Yes, that is a pretty common statement for me, lol, but this post is for something more specifc. 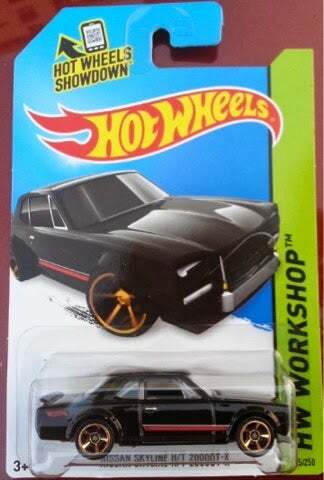 I am in need of a Hot Wheels Skyline 2000GT-X cast to be a donor for my entry into the Superfly Magazine customs contest. Release series doesn’t matter as its going right into the paint stripper. I have a Redlines Skyline 2000GT-R I could trade in return if you want Skyline for Skyline. Or take a look at my crazy pile of trades below, lol. Also, if you happen to have any other Skylines you want to get rid of, I’m happy to trade for those too, lol. I’m especially looking for the Boulevard 2000GT-X and the 2Fast 2Furious R34. Thanks!